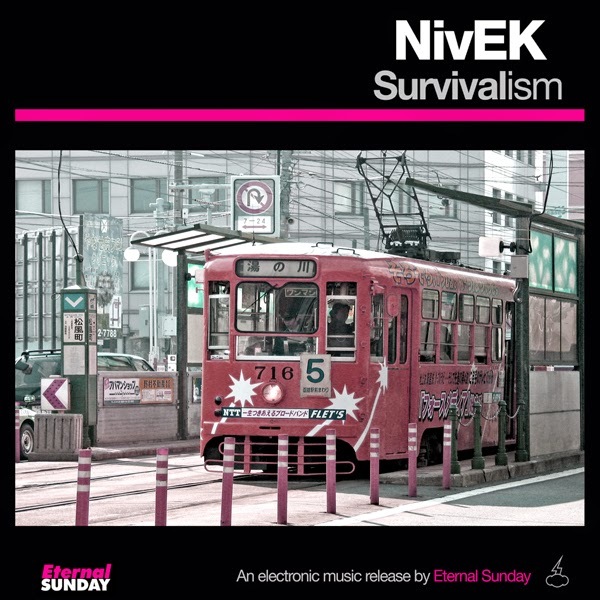 Eternal Sunday presents another firs release by an electronic music producer from Argentina: Nivek – Survivalism. Nivek – Survivalism is an exclusive Beatport release. Click here to get it at Beatport. Written and produced by Kevin Rivara.